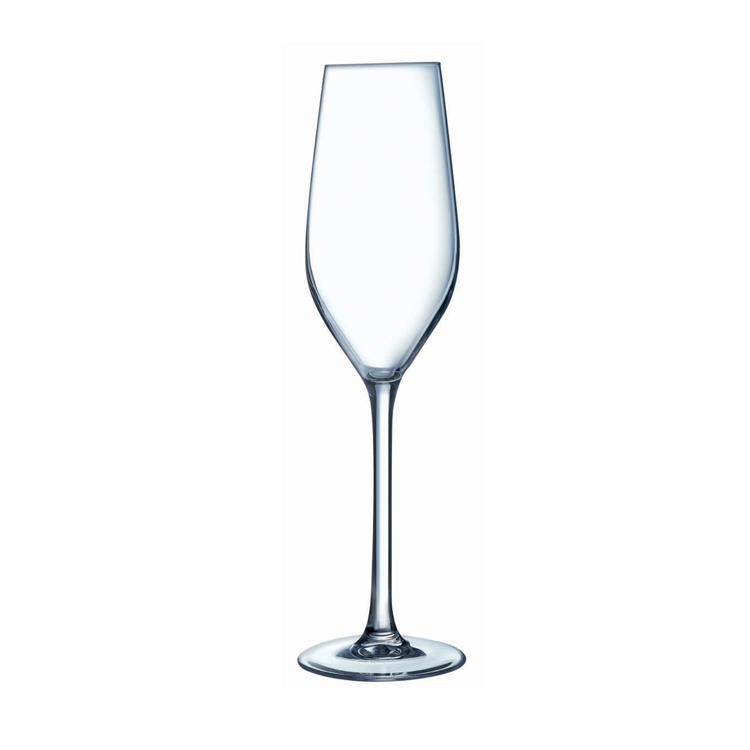 Chef and Sommelier Reveal Up Champagne Flute 21cl. 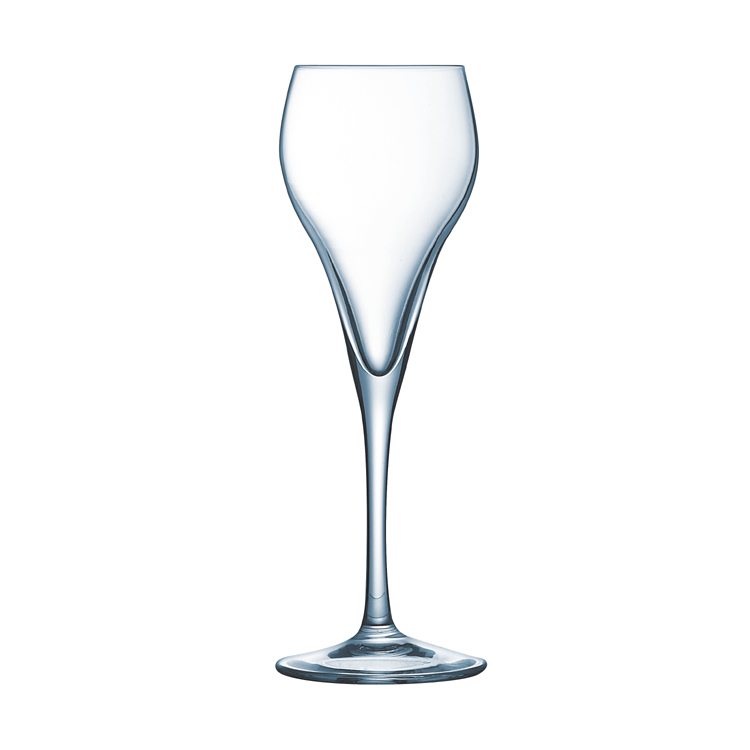 Each tasting experience will find its perfect glass in the Reveal Up. 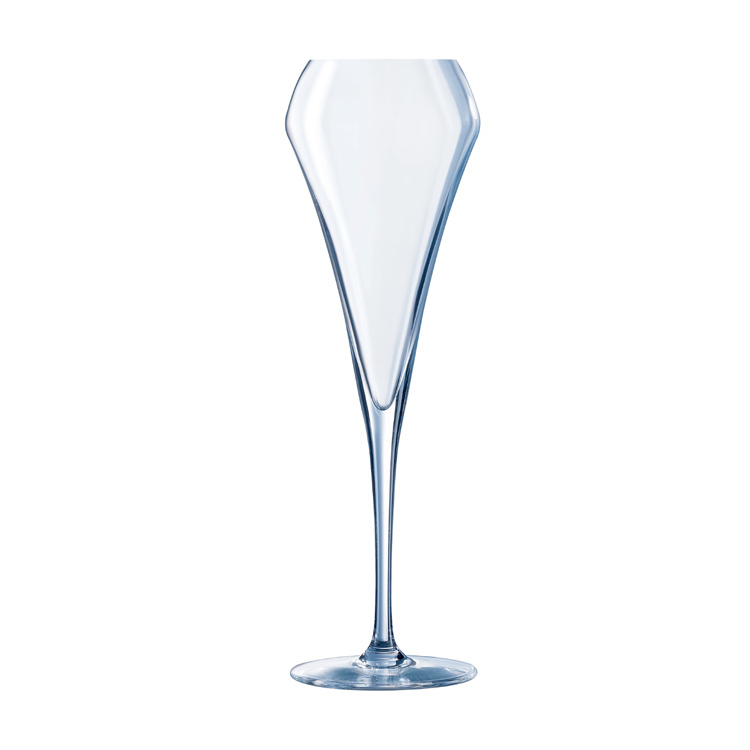 Reveal Up is a very large collection of stem glasses, spirit glasses and tumblers designed for tasting. The Reveal Up comes in various sizes and shapes. 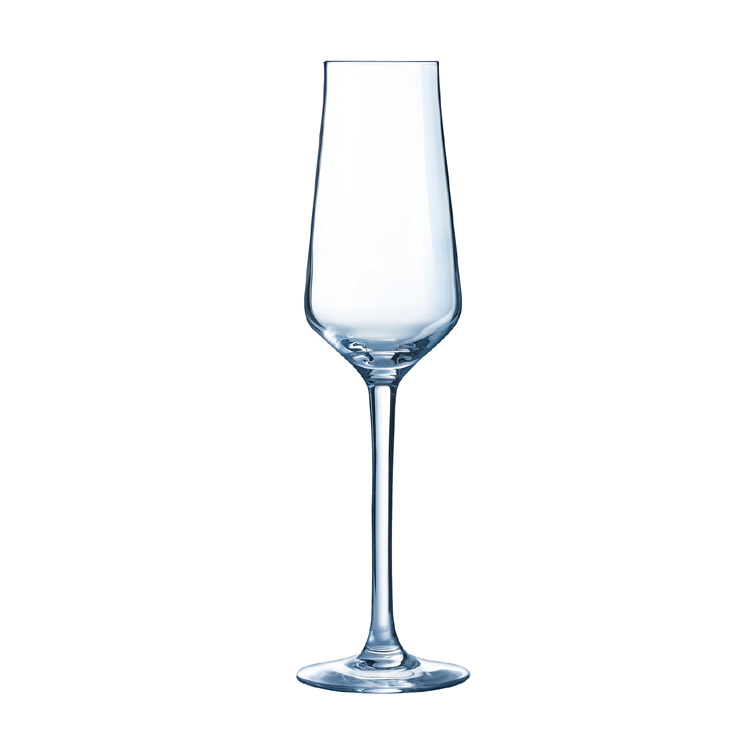 These shapes and the fine rim of the glasses enhance the subtlety of the wine / spirit aromas and flavour. 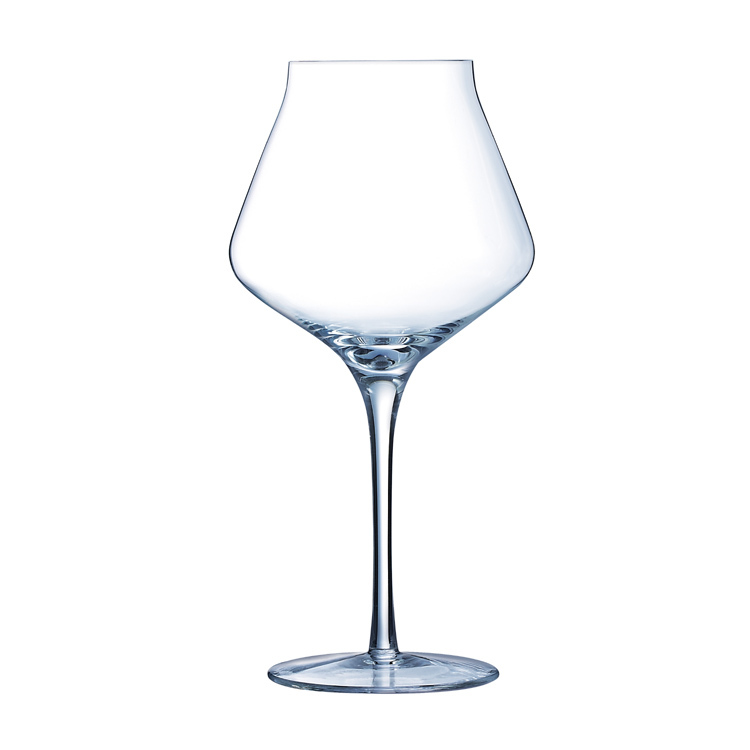 The glass stands out by its capacity to set the aromas free while preserving the most delicate flavours.